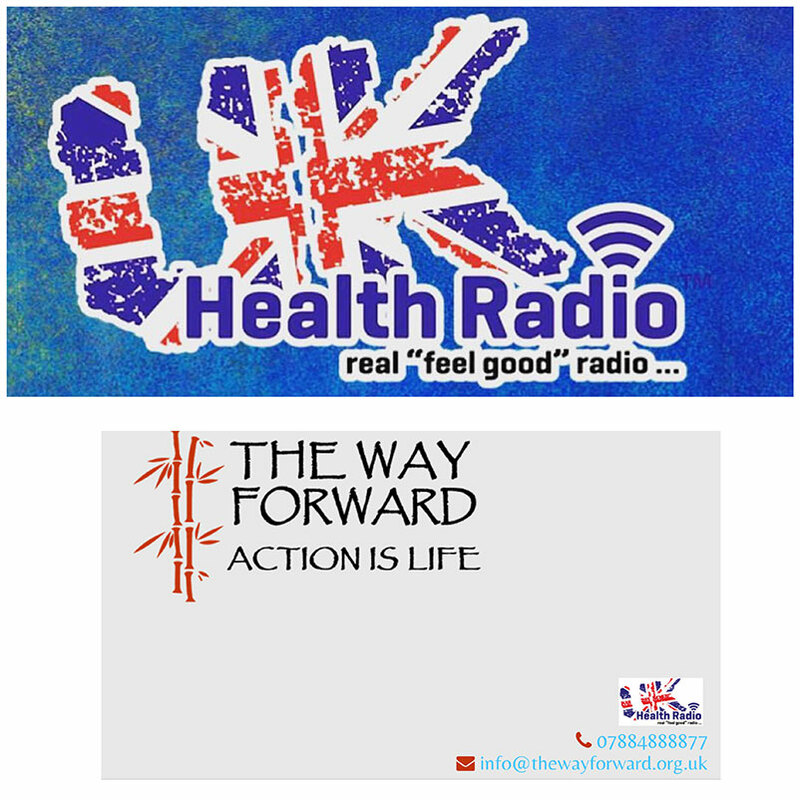 PureJo proudly joins UK Health Radio as resident Holistic Nutritionist for The Way Forward Show. I am excited to be able to share my health and wellness knowledge with the listeners of UK Health Radio. As a Bi Weekly Feature Presenter I will be reporting on the movers and shakers, latest trends, events, clubs, brands, products, treatments, spas and more within the health and wellness sector, for the listeners, that happen around the world. Saturday 6am, Sunday 10am, Monday 2pm, Tuesday 6pm and Wednesday 10pm. Alternatively you can listen on demand at anytime, including catch all previous shows.